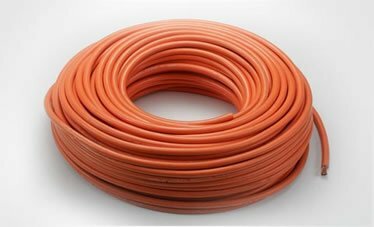 PVC & Rubber Cables for international markets. 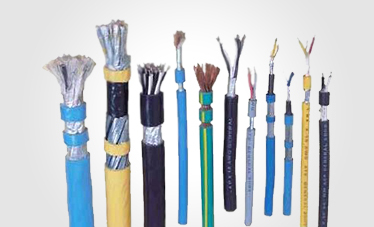 Neskeb is Exporting Cables as per British Standard or Equivalent Standards. 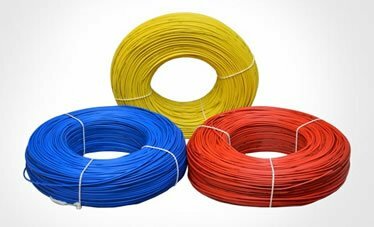 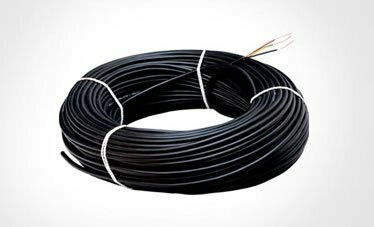 PVC Single Core Cables as per BS: 6004. 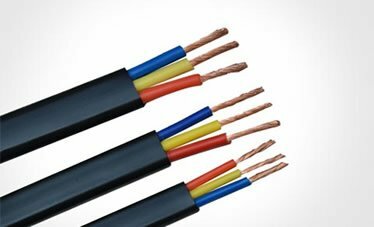 Note: The Construction of The Conductors are Only For Guidelines & as Per Market Convention, It may vary with prescribed limit of BS: 6360 with related Classes & tables. 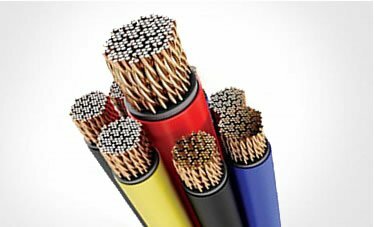 Solid Conductors are as per Class-1 Stranded Conductors are as per Class-2 Flexible Conductors are as per Class-5 According to BS 6360.